Home » Men news » Galic in UAE. 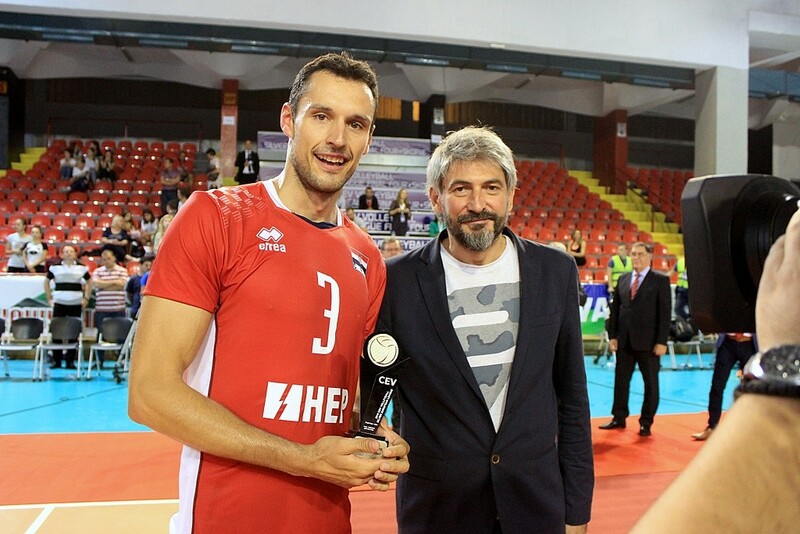 The Croatian outside hitter is ready for the new adventure in his career. After he getting champions title in Argentina Danijel Galic will tase another interesting league. This time, he will play for Baniyas from the United Arab Emirates, last year national championship winner.